Is your business looking to win government contracts? 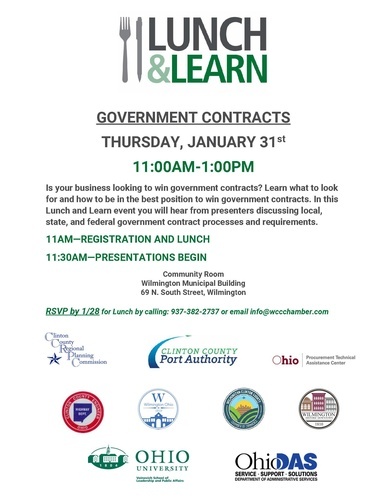 Learn what to look for and how to be in the best position to win government contracts. 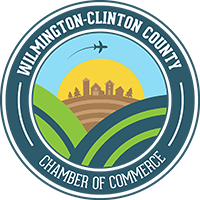 In this Lunch and Learn event you will hear from presenters discussing local, state, and federal government contract processes and requirements.